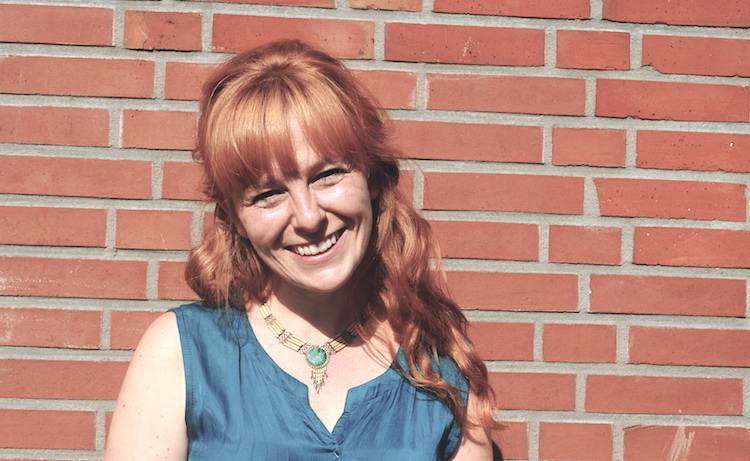 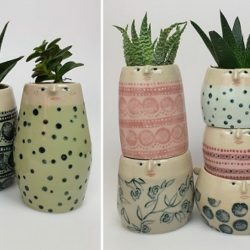 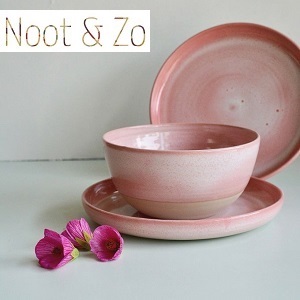 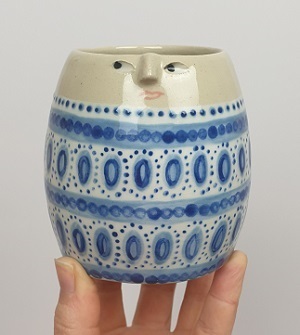 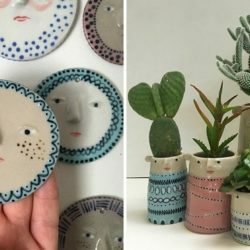 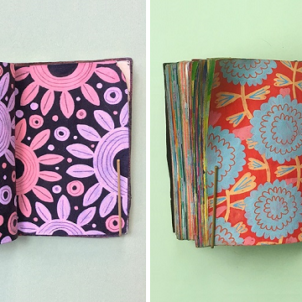 It was only recently that I shared Amber Davenport’s colorful ceramics on the blog. 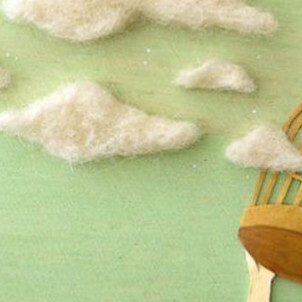 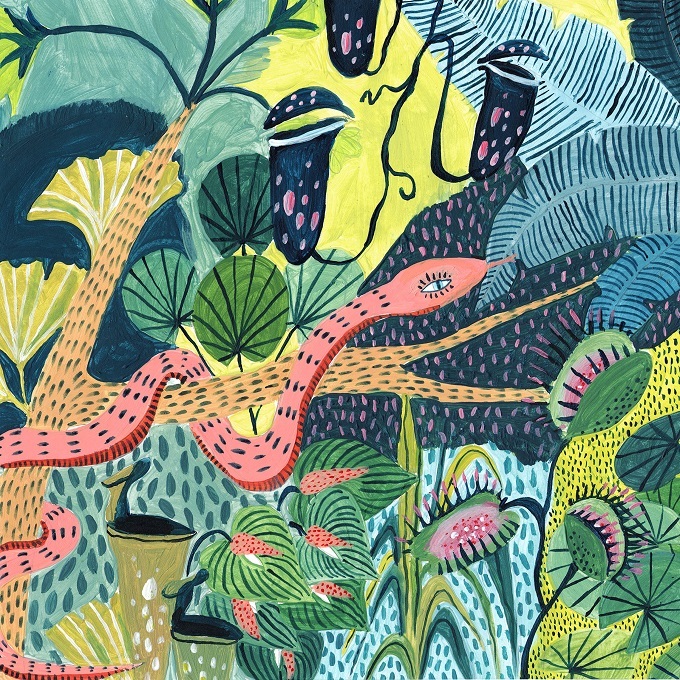 But I could no longer hold back on sharing some of her gorgeous illustrationwork too. 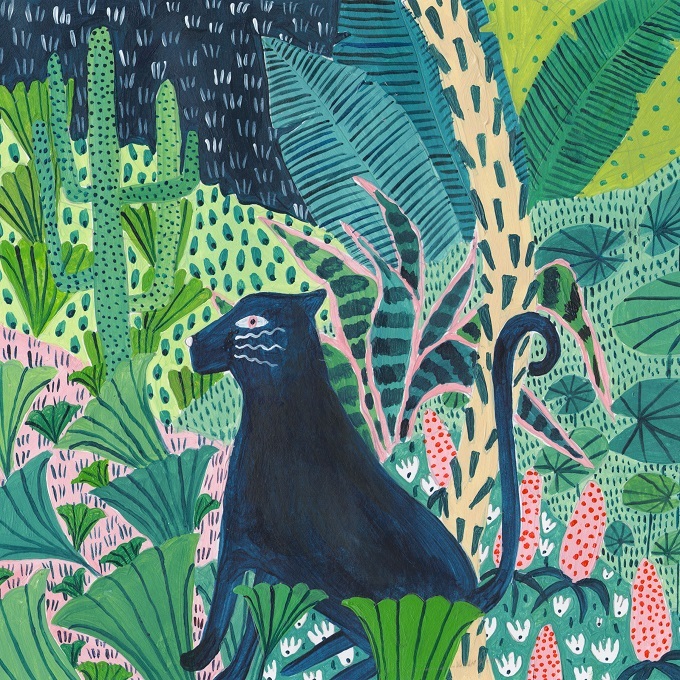 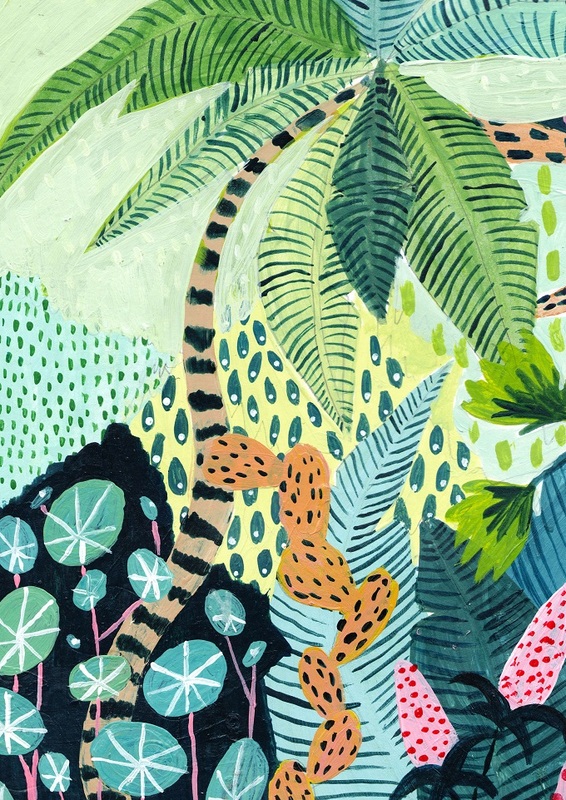 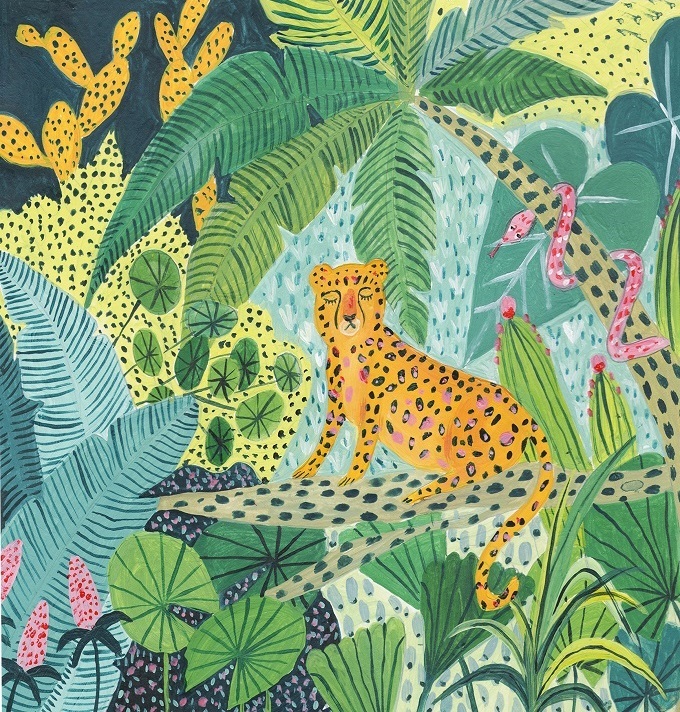 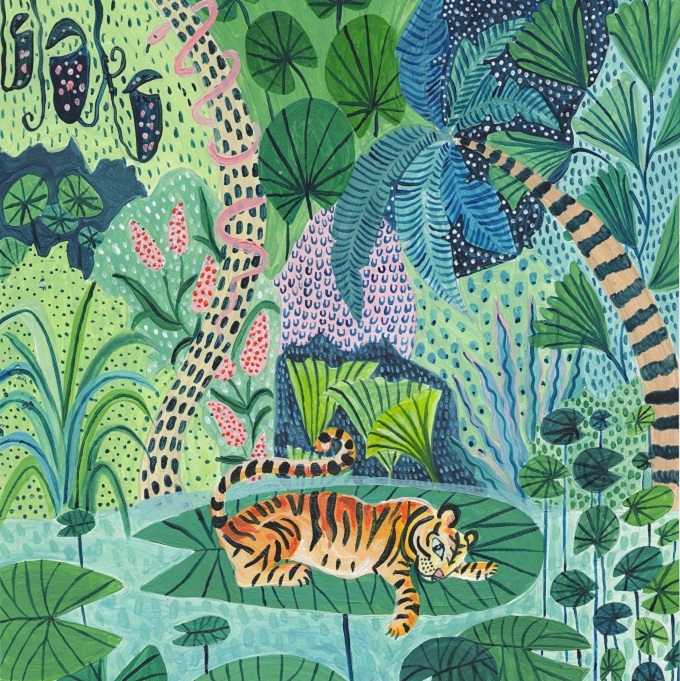 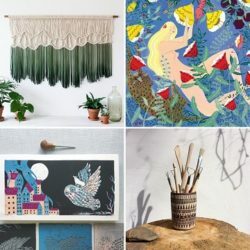 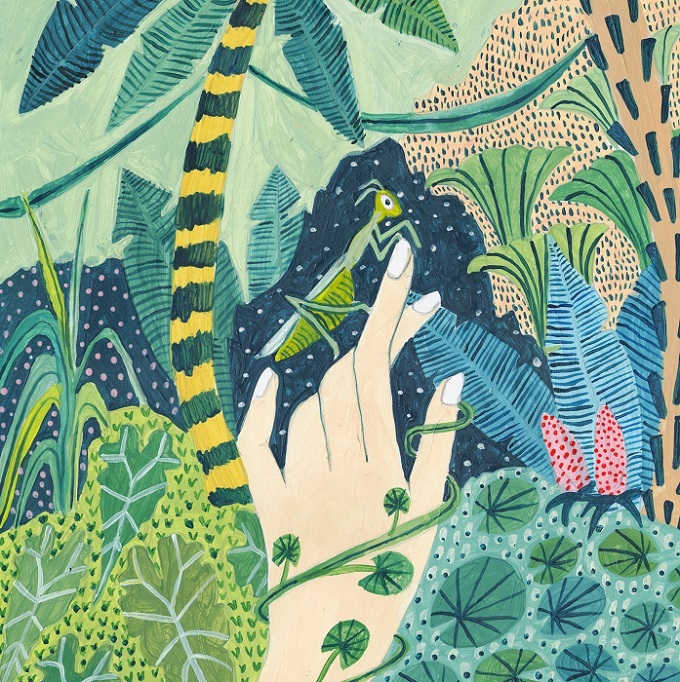 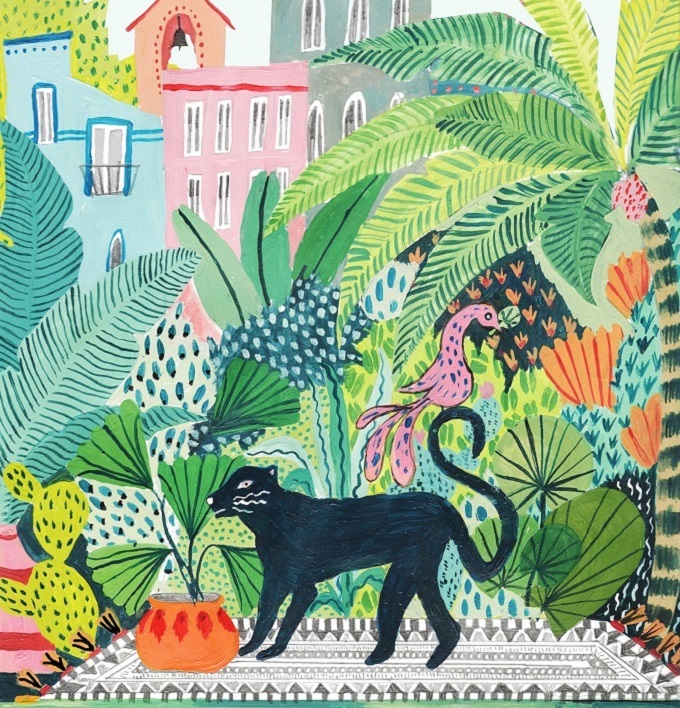 I’m not sure if it’s the countless shades of greens, the vibrant patterns or the beautiful jungle animals, Amber’s illustrations have this lovely vibe going on that makes me want to spend some time in each and everyone of them. 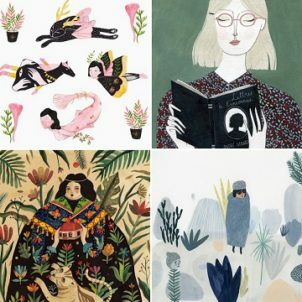 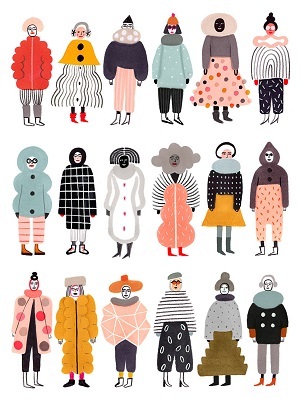 All of the illustrations below are currently available on print in Amber’s Etsy shop!